The community-wide, family-friendly event brings together resources from throughout Tucson and Pima County to deliver useful information about mental health in a fun, informal setting. 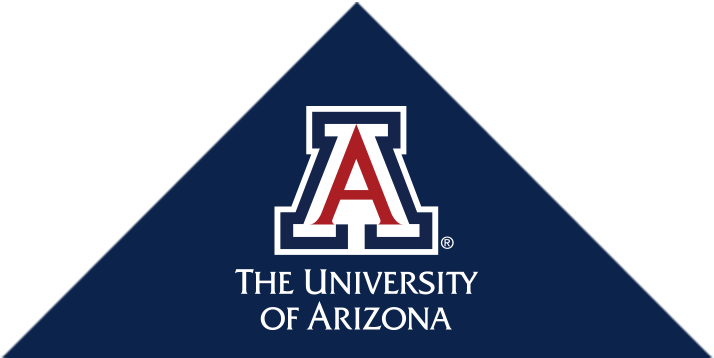 The Tucson Palooza Steering Committee is led by Camp Wellness, an award-winning program of the University of Arizona Department of Family and Community Medicine. The Sonoran UCEDD has partnered with the Arizona Department of Health Services, Bureau of Women’s and Children’s Health, Office of Children with Special Health Care Needs (OCSHCN) to conduct a needs assessment for foster youth with disabilities and SHCN. The collaborative art exhibit features paintings by 23 ArtWorks artists and six artists from the Hozhoni Gallery in Flagstaff that explore the themes of goals, dreaming and imagination. The exhibit runs April 12 – July 26. The opening reception is free and open to the public. The Department of Family and Community Medicine is grateful for Dr. Johnson's many years of service. We are profoundly grateful for the 11 years of exemplary service from FCM assistant professor Leslie J. Cohen, JD. At the end of October, Leslie retired from her position as the inaugural director of the UA Sonoran Center for Excellence in Disabilities. Leslie led the center from 2007 – 2018. Tucson Mayor Jonathan Rothschild will speak at this special event, celebrating Camp Wellness’ 50th camp and the students who completed the nine-week program. Family medicine physicians Jeffrey Maudlin, MD, and Shana Semmens, MD, will provide a wide array of primary care services for patients of all ages across Tucson. Daniel Derksen, MD, UA Health Sciences associate vice president for health equity, outreach and interprofessional activities and Walter H. Pearce Endowed Chair at the UA Mel and Enid Zuckerman College of Public Health, has been selected for the 2018 Leonard M. Napolitano, PhD, Award by the University of New Mexico School of Medicine’s Alumni Association. The University of Arizona College of Medicine – Tucson’s Commitment to Underserved People (CUP) program will celebrate its 40th anniversary; through the program, UA medical students provide free medical care and education to the Tucson community and Southern Arizona.